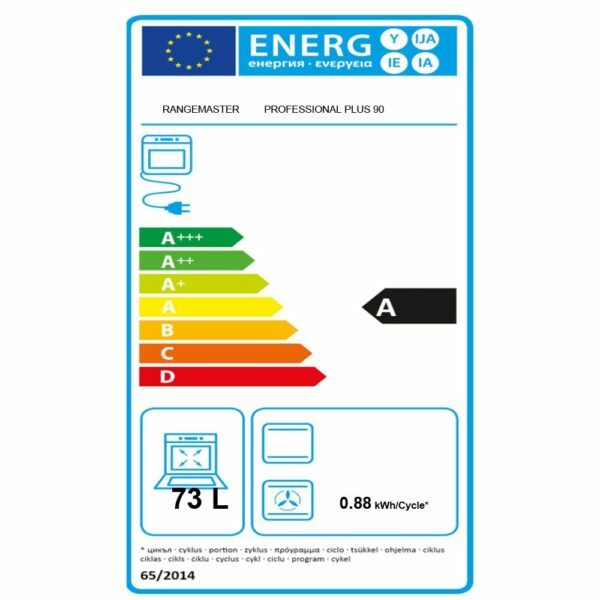 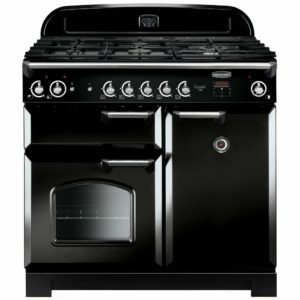 If you’re a serious cook who prefers to cook with gas, then the PROP90NGFGB/C could well be the cooker for you. 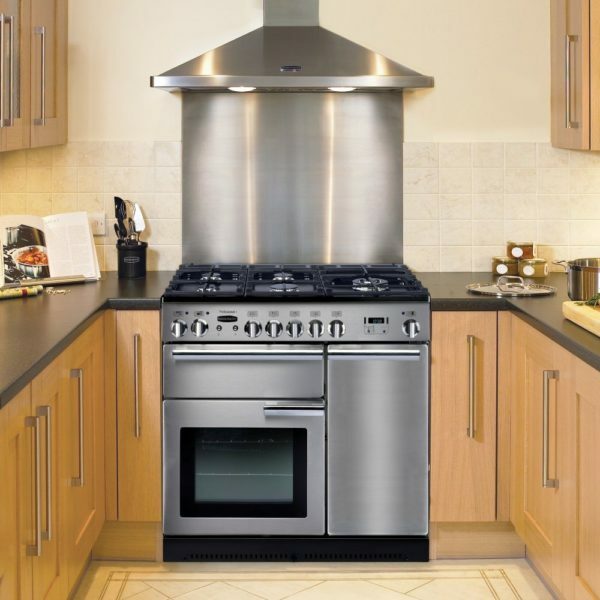 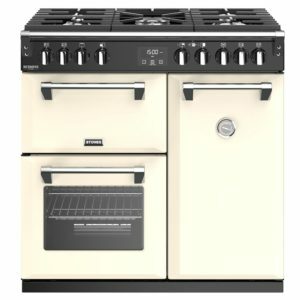 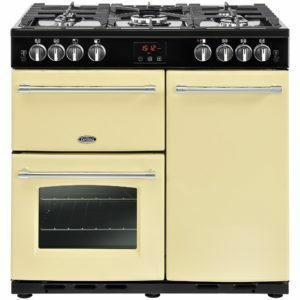 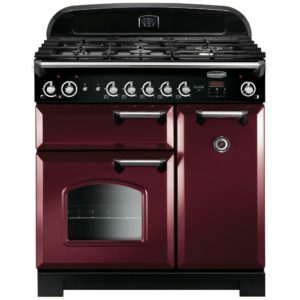 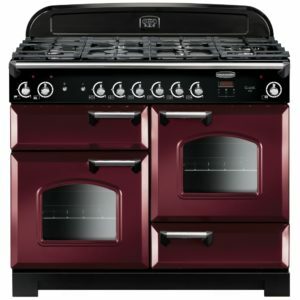 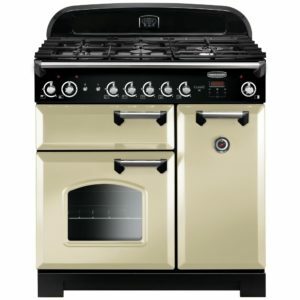 This Professional Plus range cooker from Rangemaster is not only a pleasure to look at but will make cooking a daily pleasure too! 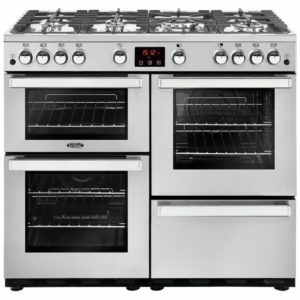 Enjoy the best of both worlds with the main gas oven and tall electric fan oven, plus the added flexibility of a separate gas glide-out grill and five burner gas hob with sit-on griddle. 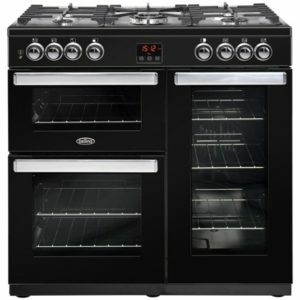 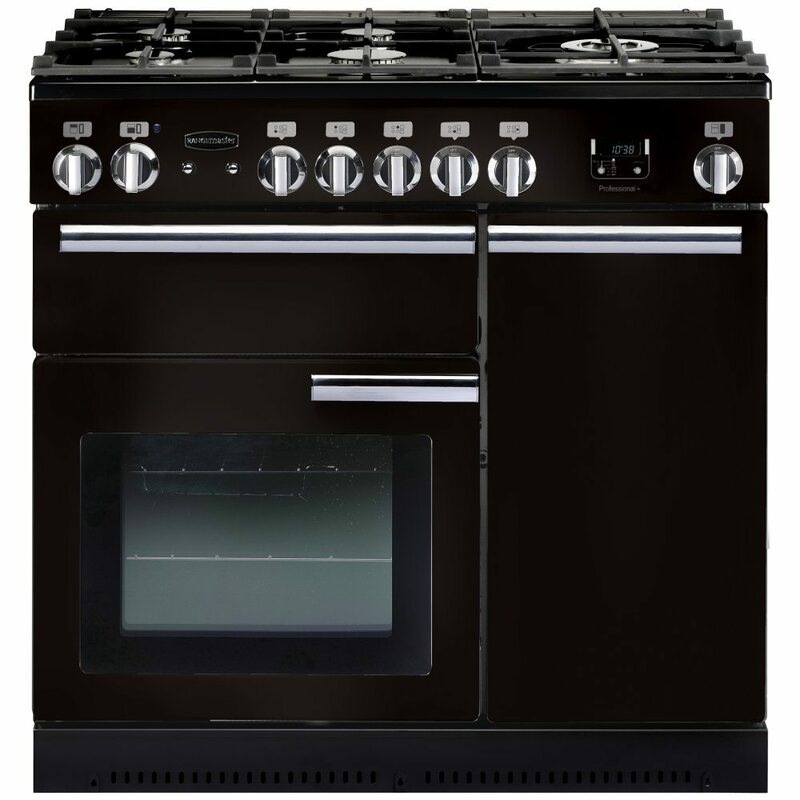 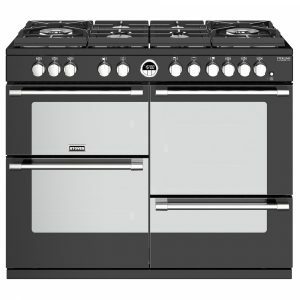 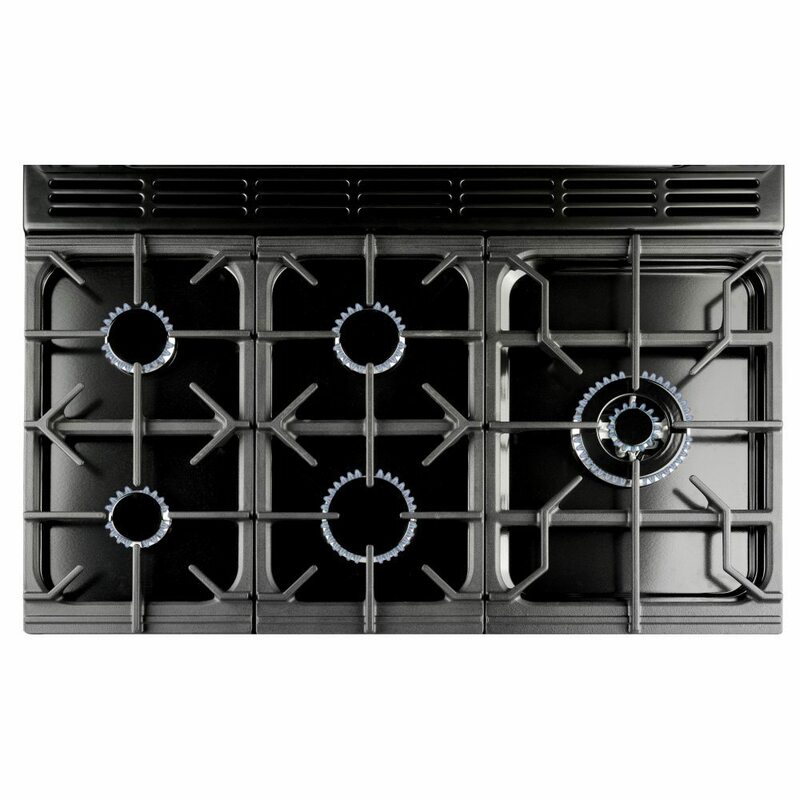 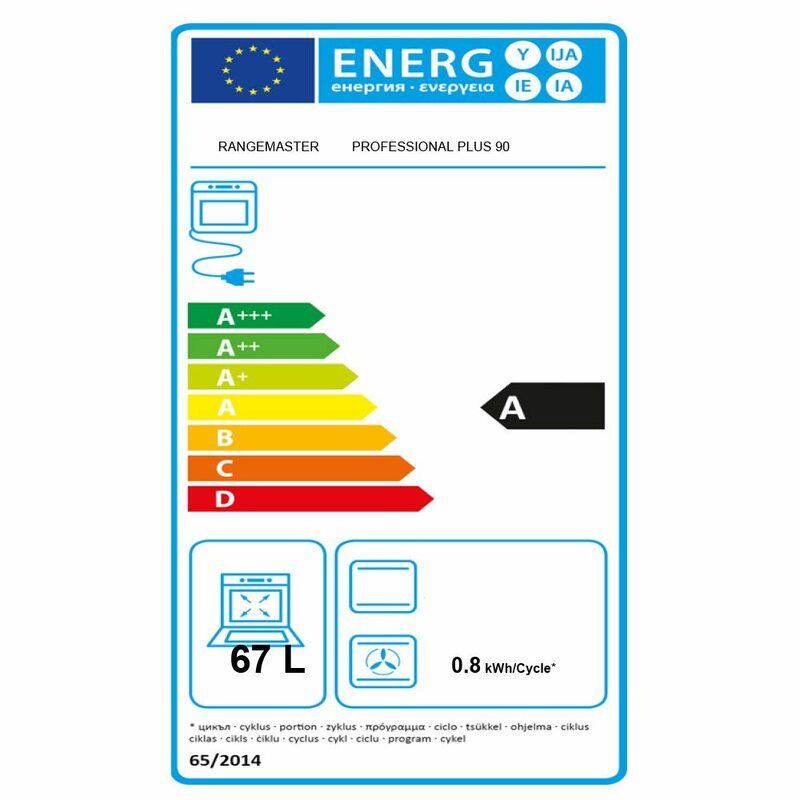 This gas range cooker is finished in a striking gloss black and also comes with a two year parts and labour warranty, for added peace of mind.